When the summer season is over it’s time to move your exercise indoors. If you are looking for equipment for the exercise in the winter season, get a training shoe is a good place to start. Whether you’re an experienced sports woman or recreational user, there are some important requirements your sneakers should live up to. First and foremost, it is important they are fairly flexible in design, so your feet are not locked during the exercise. 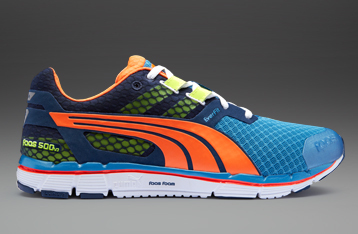 The shoes should also preferably be designed with internal padding to dampen the load of your feet during training. Stability is also a very important factor when it comes to playing sports. If you do not lose your footing well-engineered soles are so easy, so you can keep the concentration. 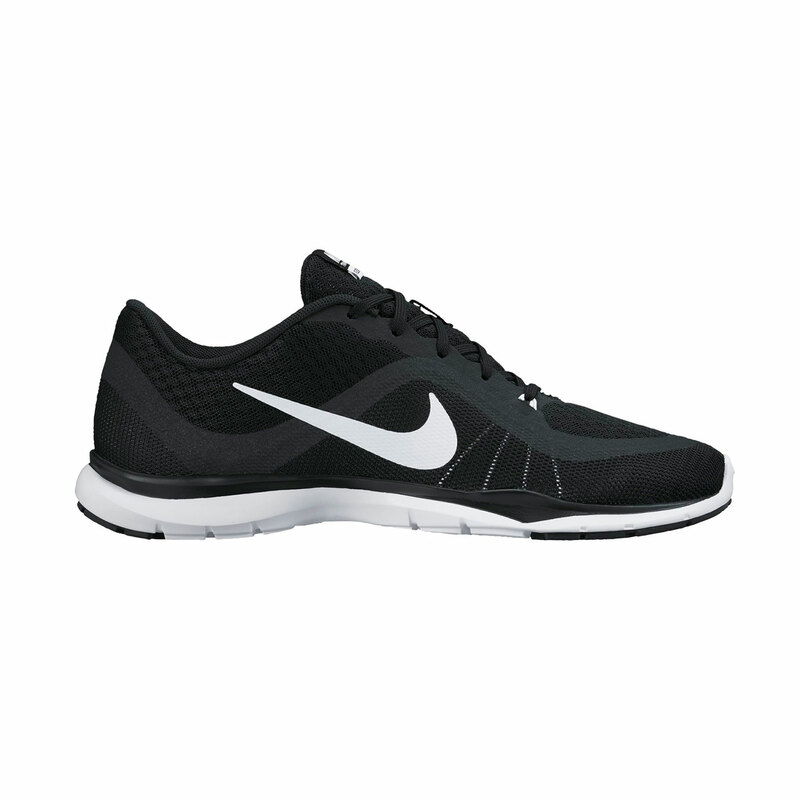 All these requirements satisfy the training shoes, so you are well equipped for your indoor workout. 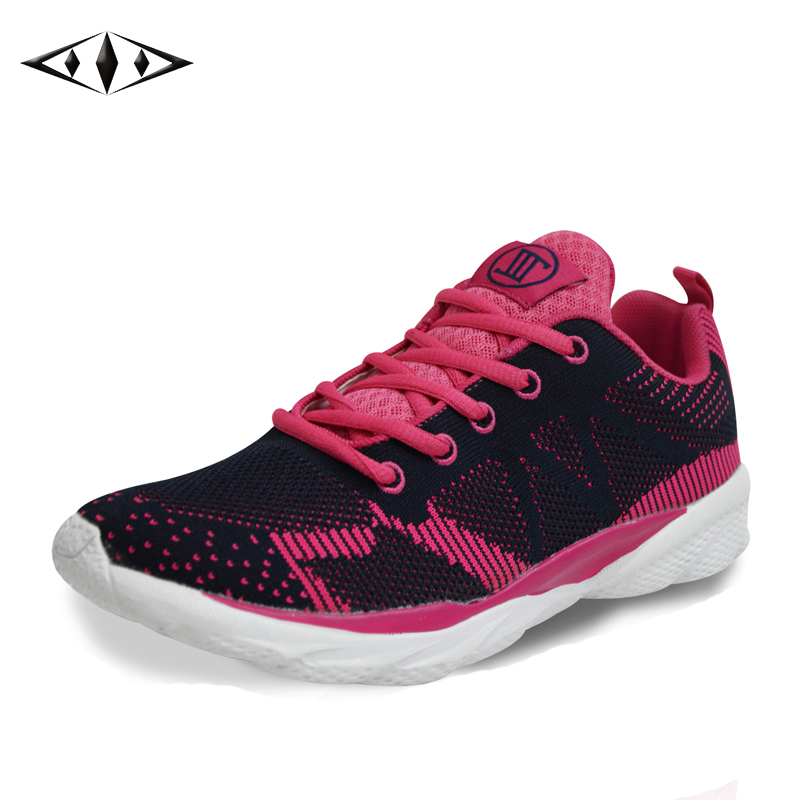 If you do not want to be dependent on the weather and the wind, when you coach in this range you can choose from a wide range of training shoes for women. The collection abounds with several well-known sports brands, where both functionality and design is paramount. Here you can get both universal sneakers and shoes targeted to specific sports. 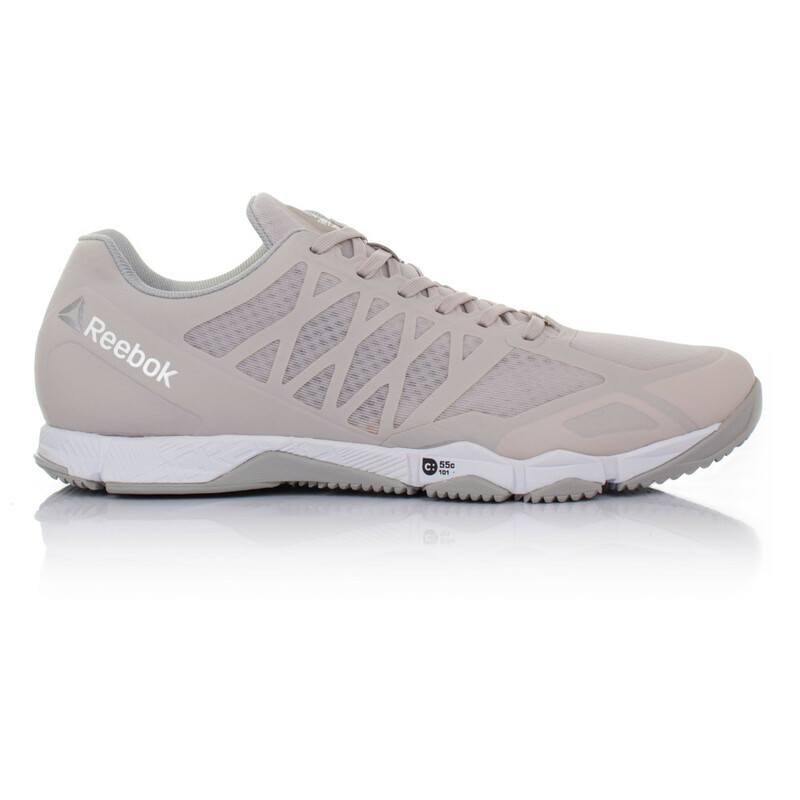 There can for example be possible to find shoes specialized for fitness, handball or volleyball. 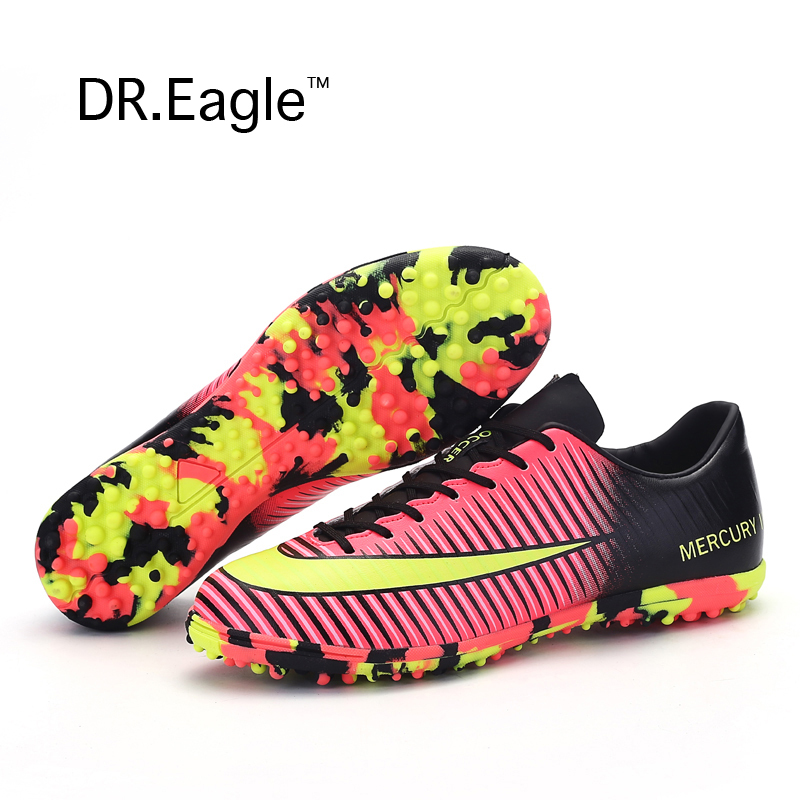 You can get the shoes in a variety of colors ranging from very subdued styles to wild pang colors. 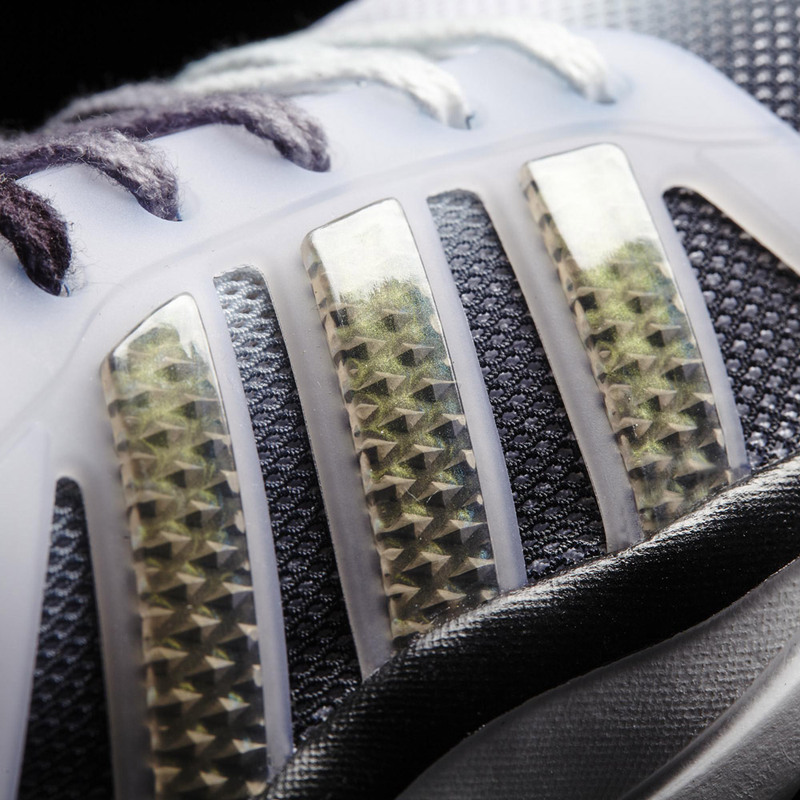 Common for the shoes is their breathable materials, which ensures that moisture can escape, so the likelihood of friction will be reduced.